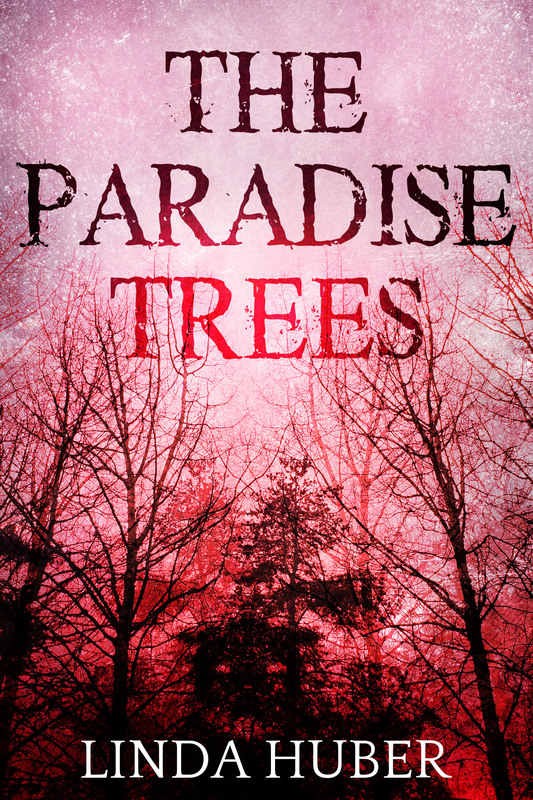 The Paradise Trees has been re-released in ebook – click HERE to view in your local Amazon Store. The new paperback is coming in September. But coping with the uncertainty and arranging Bob’s care plan aren’t Alicia’s only problems. Unknown to her, she has a stalker. Someone is watching, waiting, making plans of his own. 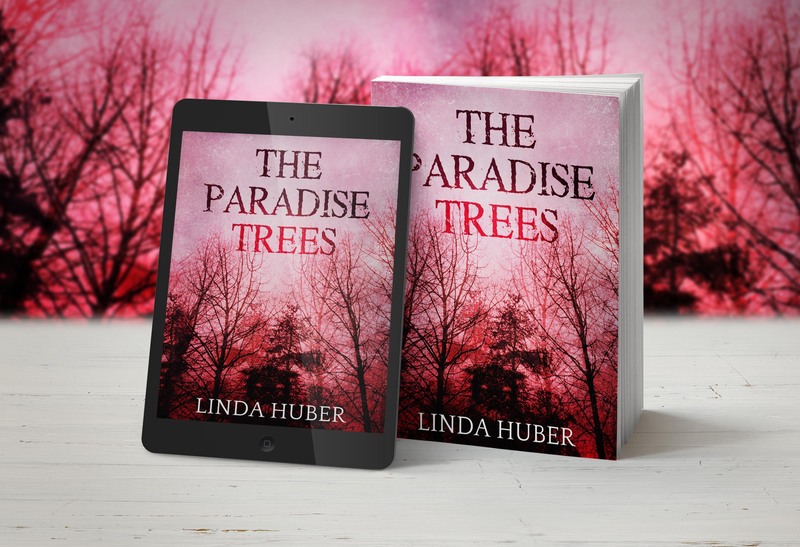 To him, Alicia and Jenny are his beautiful Helens… and they should be in Paradise.